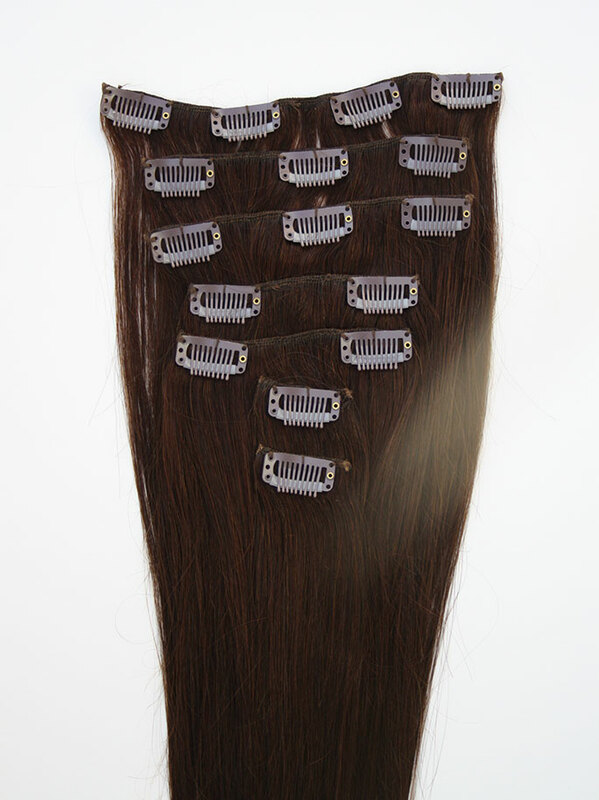 We are proud to supply our branded and luxury clip in hair extensions. 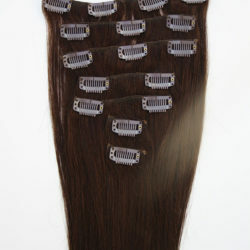 Do you want to enhance the look of your own hair or create a whole new style then our extensions are the ones for you! 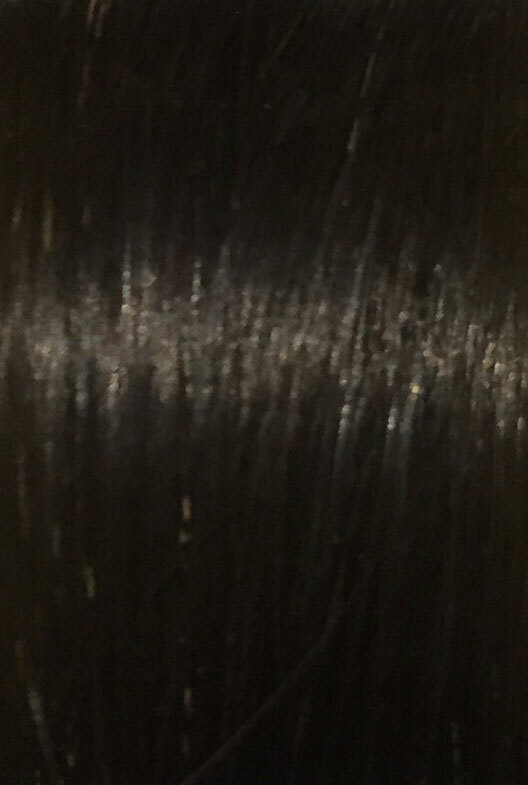 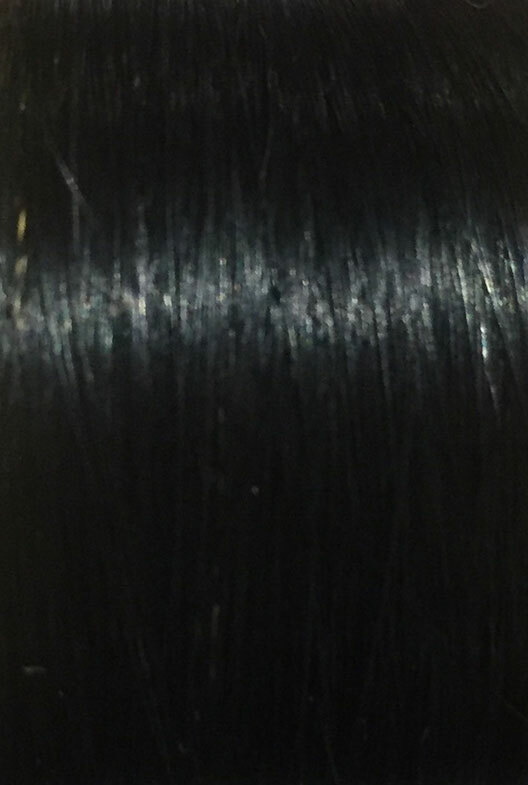 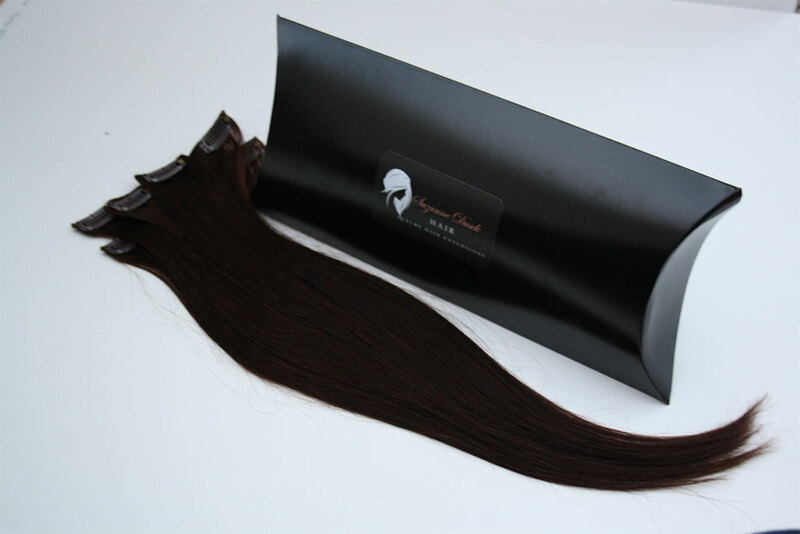 You are able to purchase our very own branded 100% real human hair which is of the highest quality. 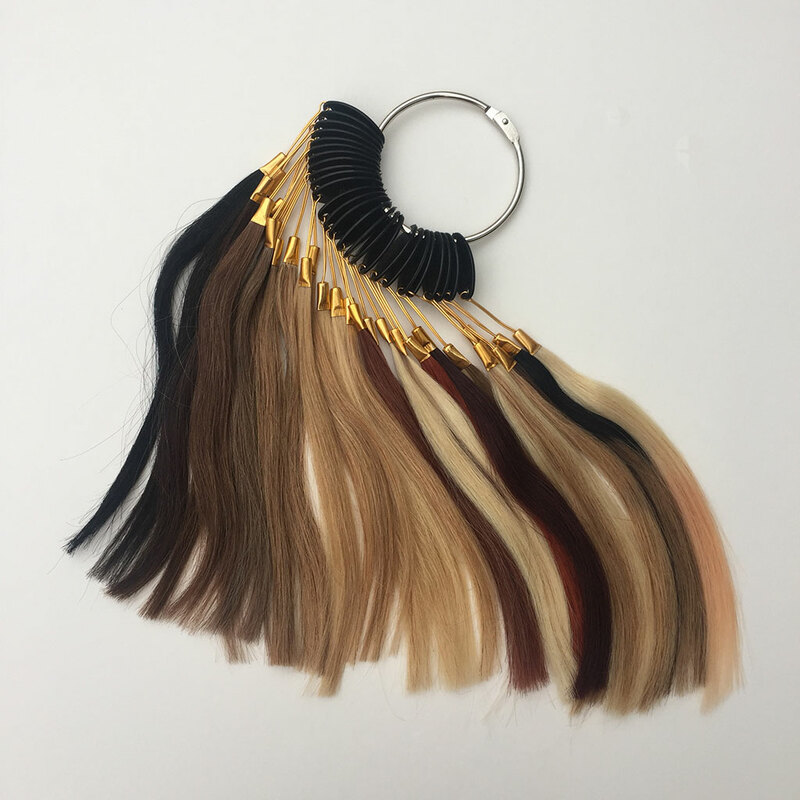 We set very high standards and expectations on our human hair making it possible to straighten, curl and style to your own taste or desired look. It is important to take good care of your hair extensions, just like you would with your own hair so washing and conditioning after use will prolong their appearance. 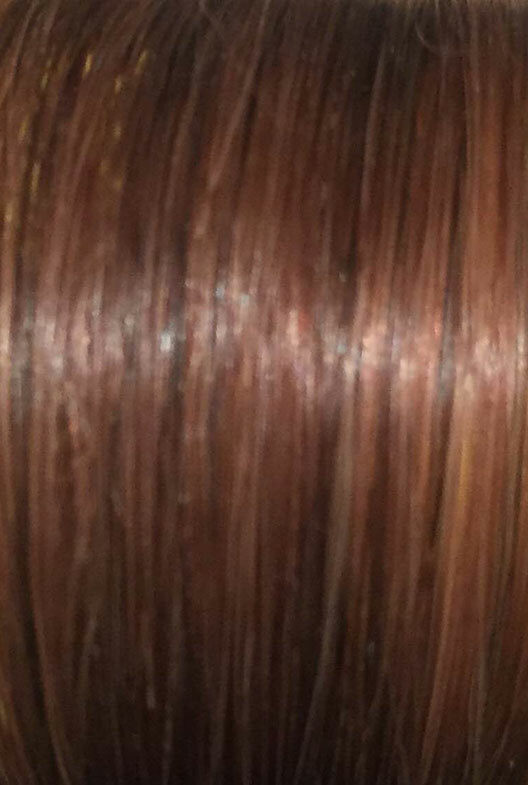 Can’t see your shade? 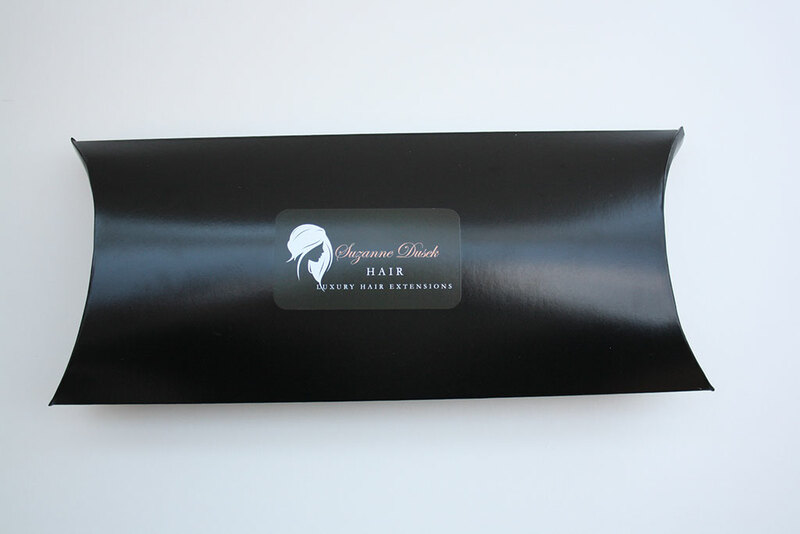 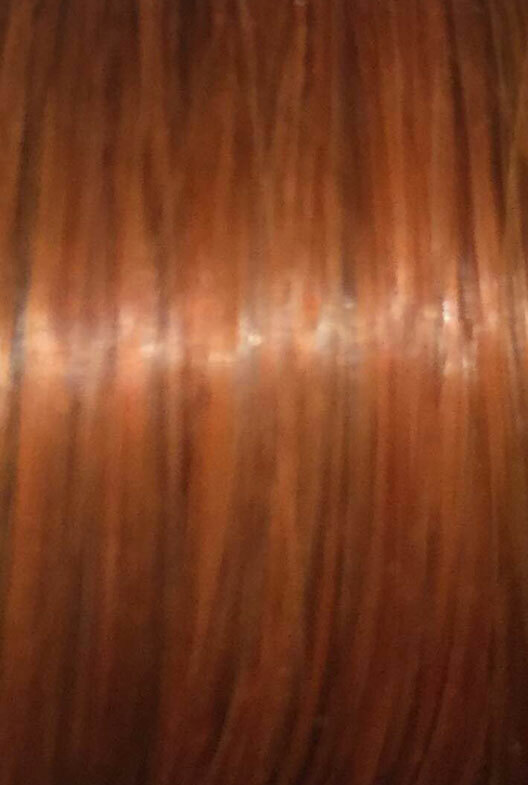 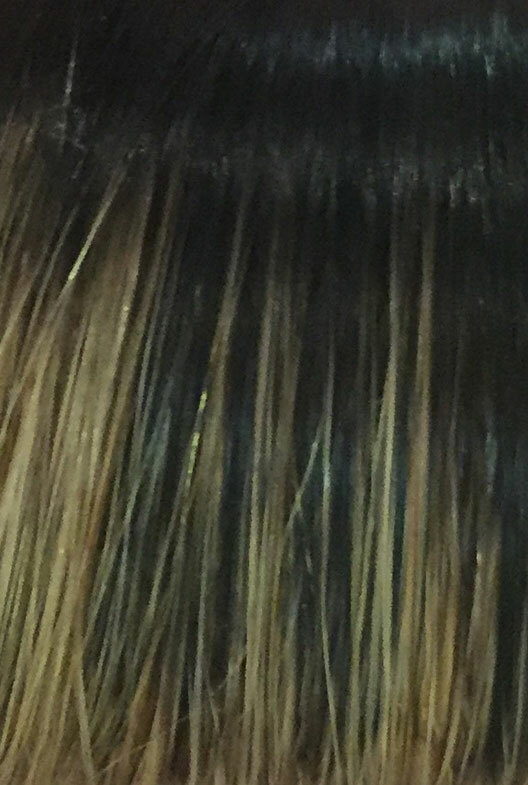 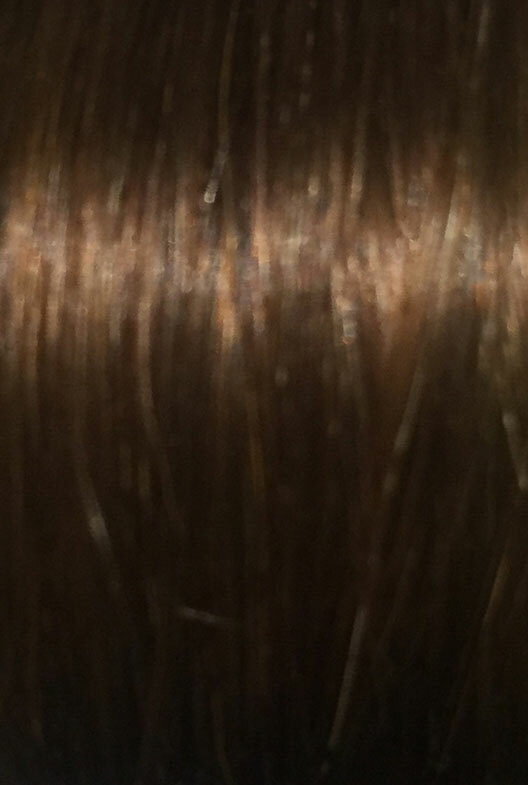 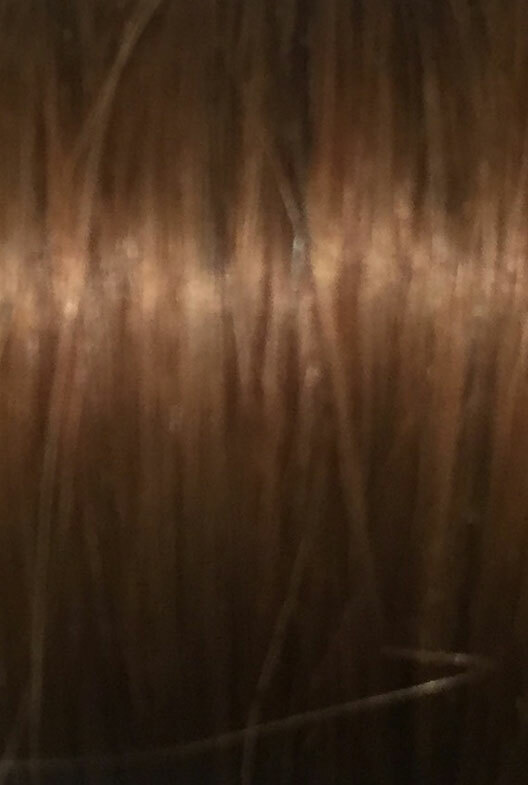 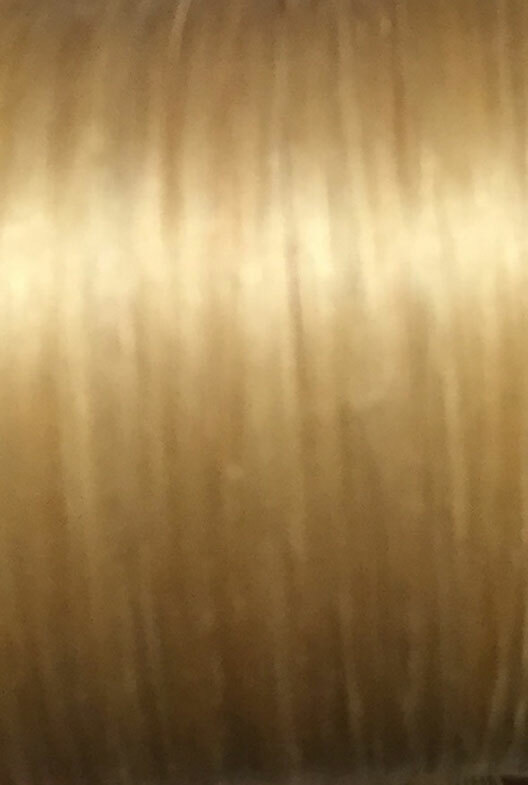 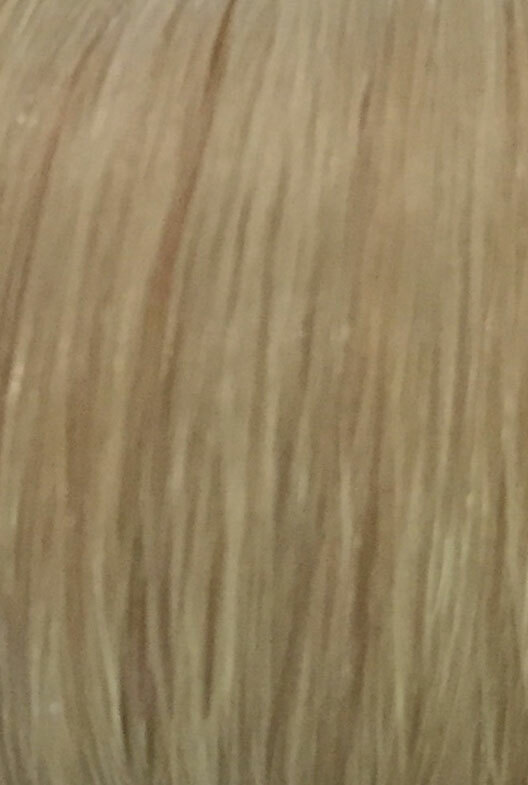 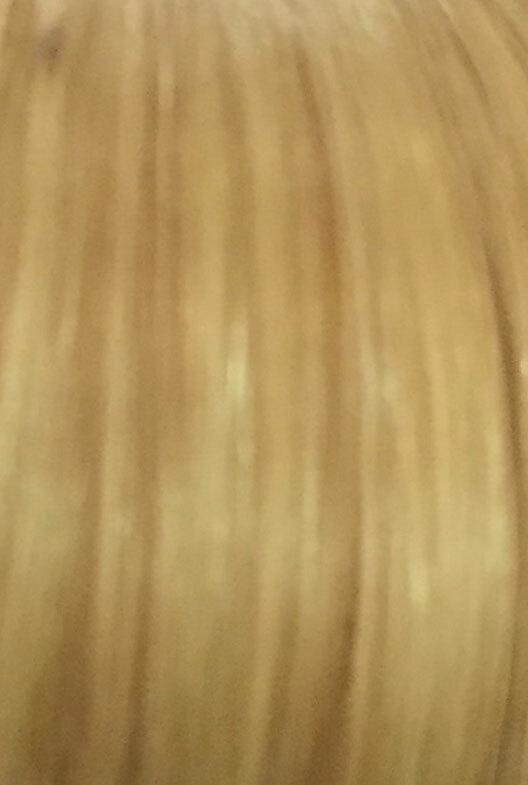 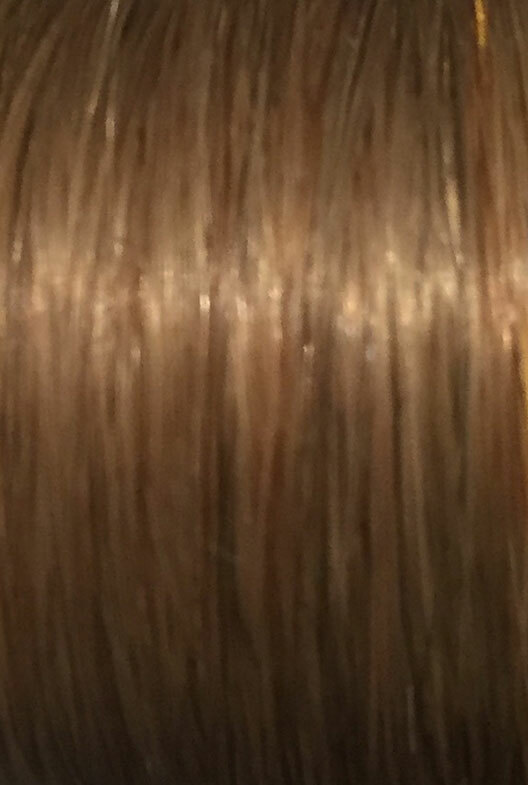 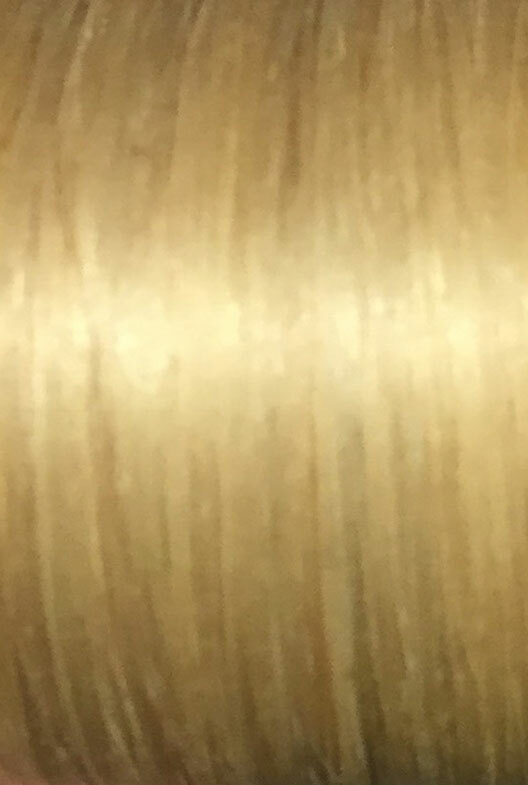 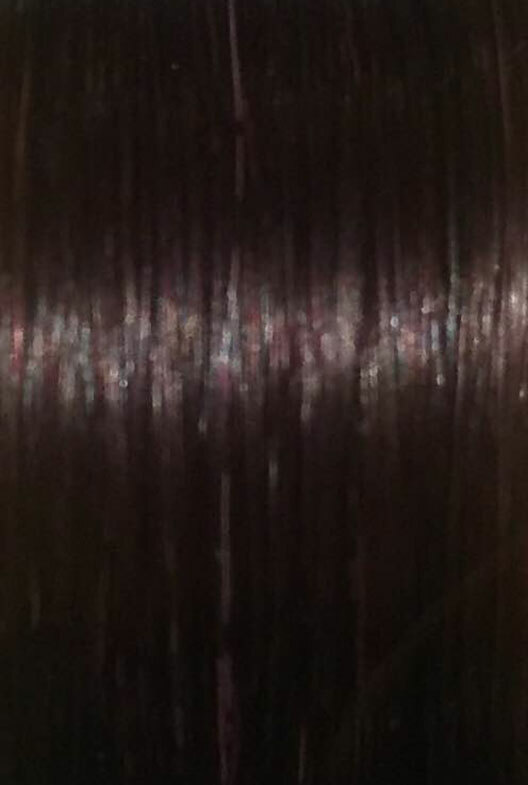 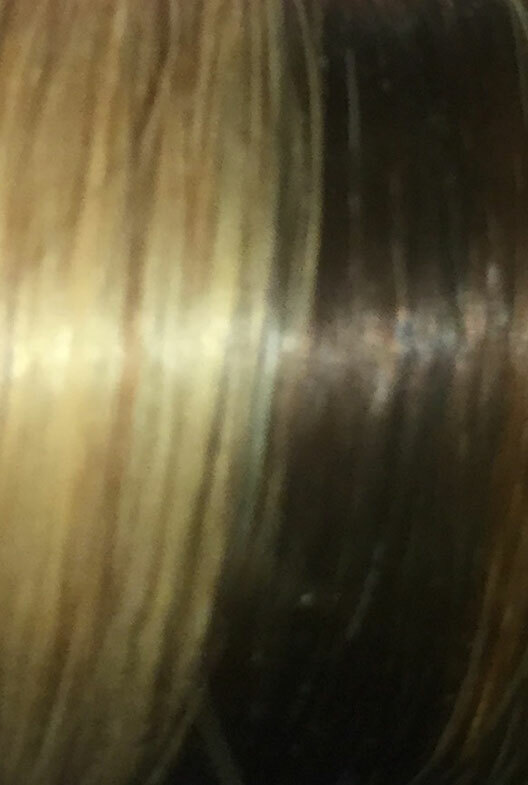 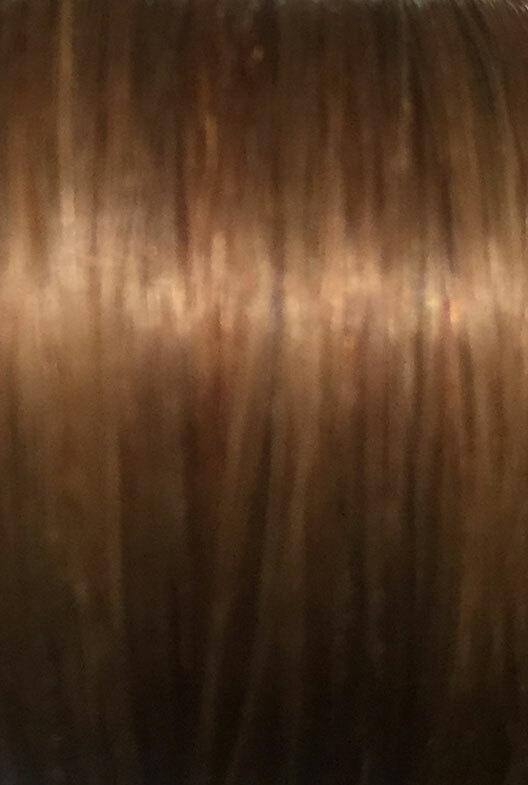 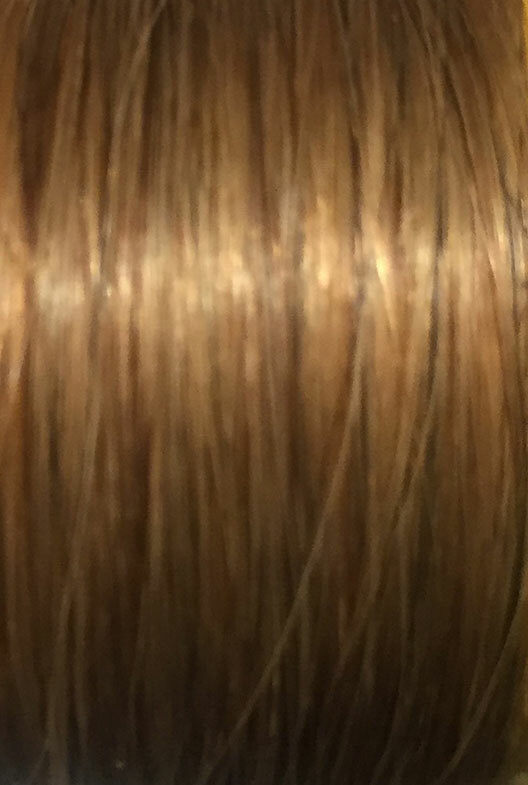 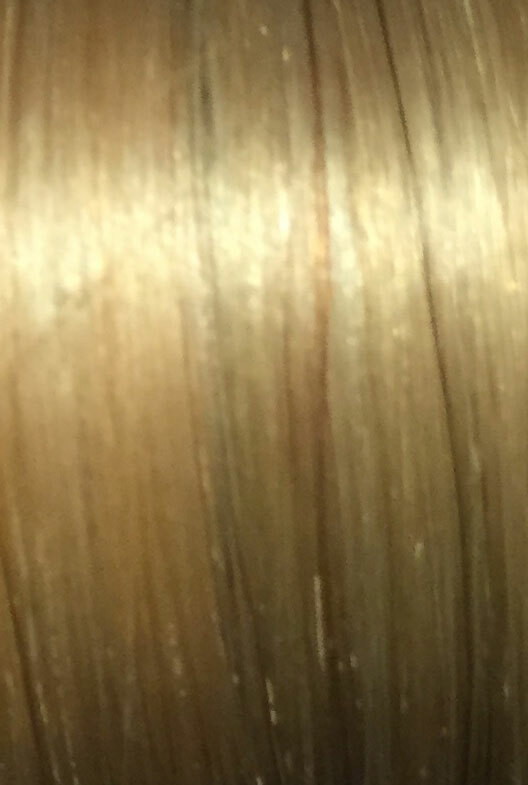 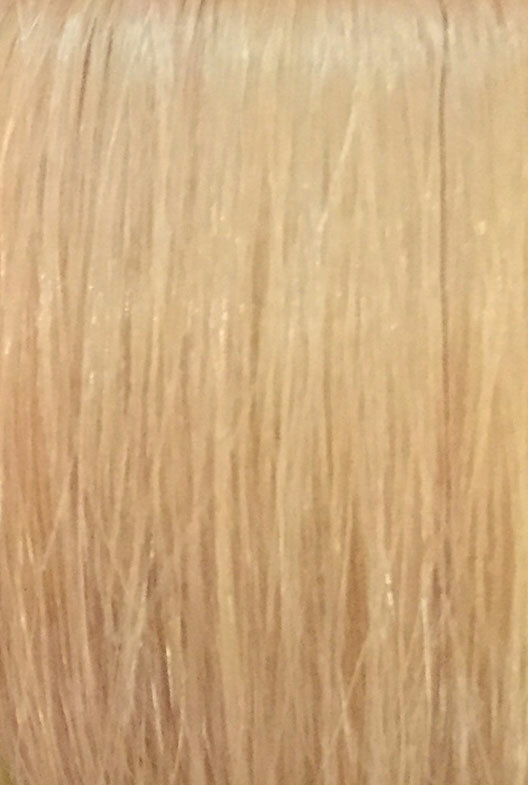 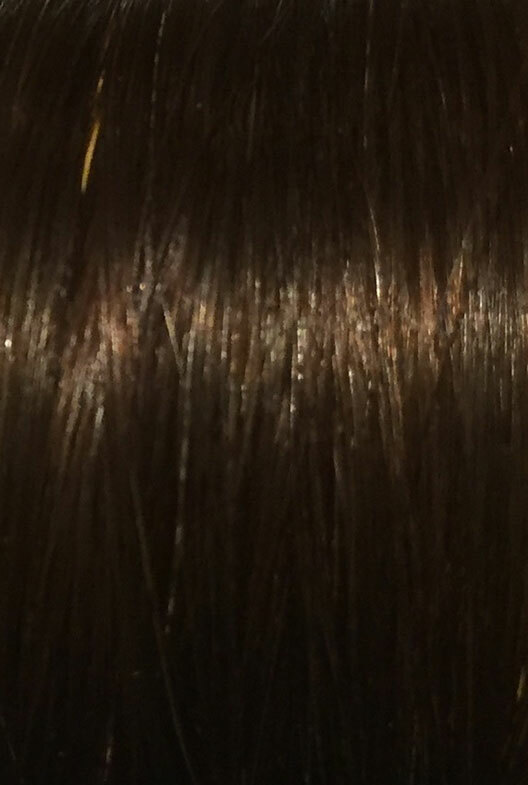 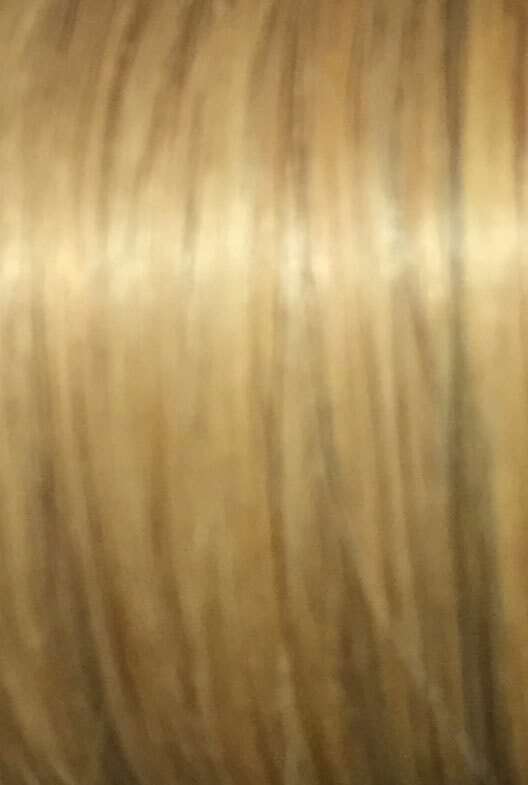 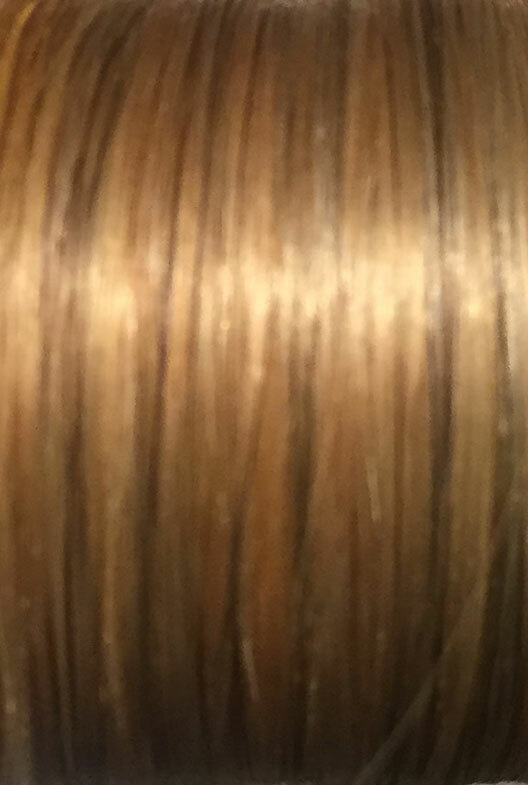 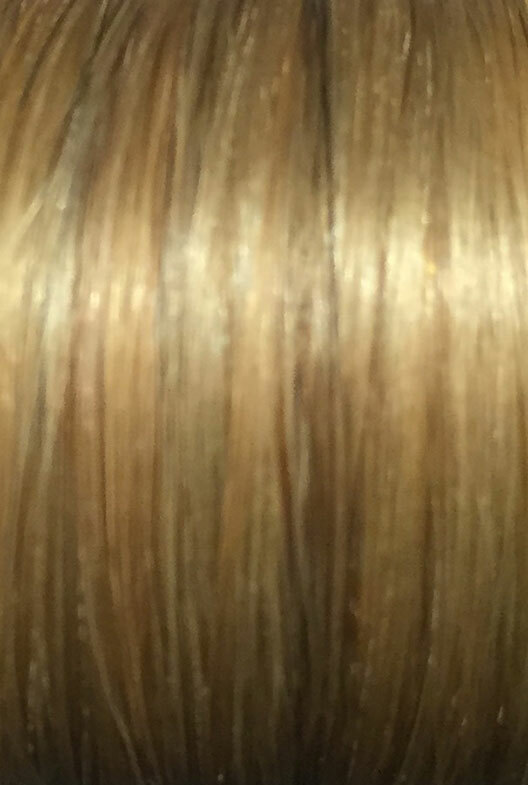 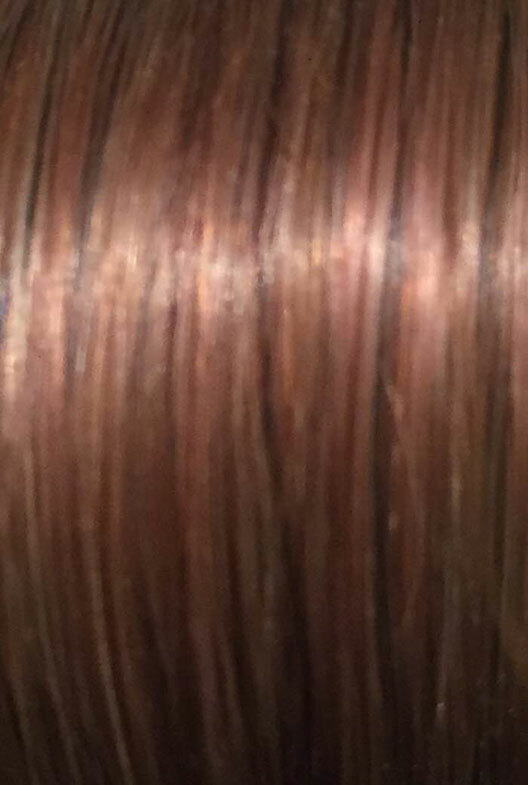 Then send us a hair sample and we can colour match the extensions for you and send you the shade you require. 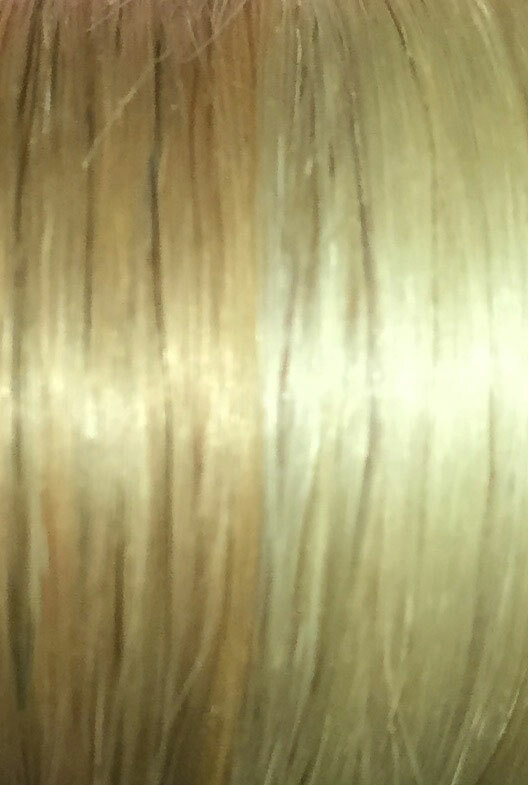 Extensions are available in 4 different lengths 16,18, 20 or 22 inches, ranging from £65.00 – £75.00. 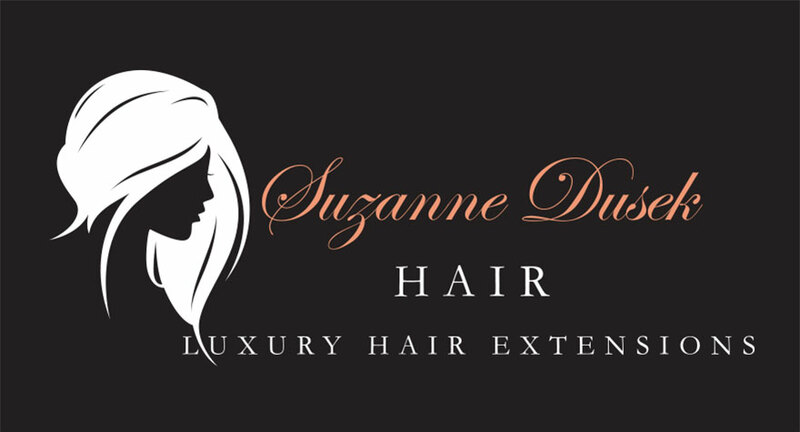 If you require any further information or have a question to ask then please email us at suzannedusekmakeup@gmail.com and we will do our best to accommodate you and discuss your requirements.